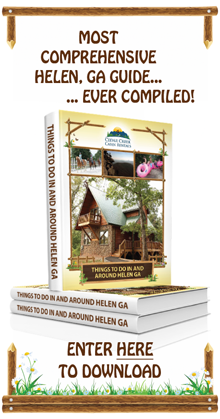 You can also check out our Oktoberfest In Helen Georgia content hub for additional resources on what to do, where to stay, and the places to eat. When Is Oktoberfest In Helen Georgia? And How Much? According to the Helen Chamber of Commerce, Oktoberfest begins September 5th through September the 8th, 12th-15th, 19th-22nd and goes from September 26th until October 27th. Please note: ID's will be checked at the door for all ages! Join up in the longest running United States Oktoberfest with a parade, music and local activities. Here's key information on the parade and band schedule. Saturday, September 8th at noon. Bands such as Goldne Volksmusik Sterne, Euro Express, Prost, and others will be performing September 5th through October 27th. Click here for the full Band Schedule. 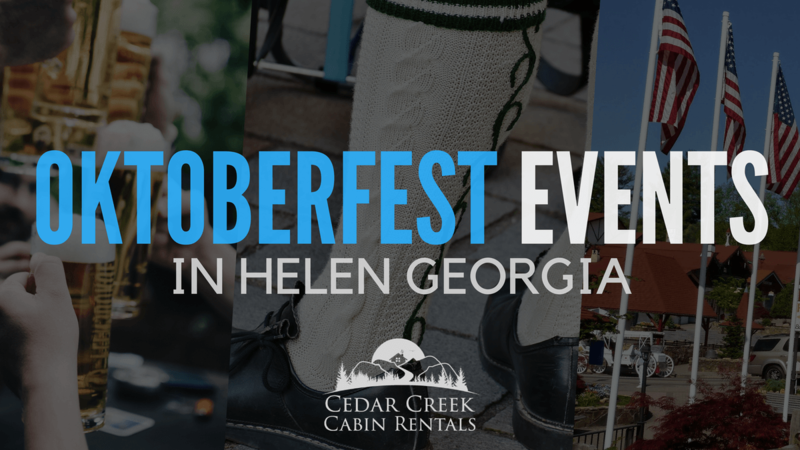 While you visit Helen Georgia for the annual Oktoberfest festival, be sure to check out our cabin rentals as part of your Oktoberfest planning. 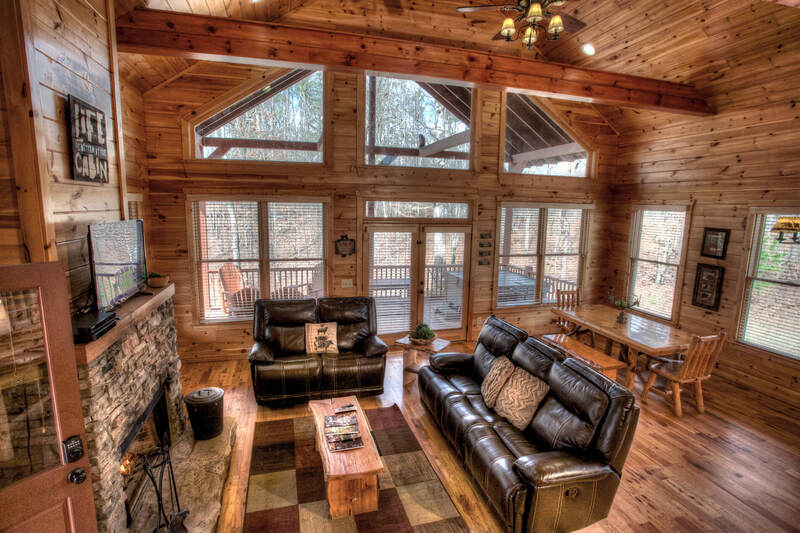 We have cabins for couples, families and groups. In our Oktoberfest topic hub, you'll discover ways to make your next Oktoberfest the best ever. Here's a quick list of these resources. 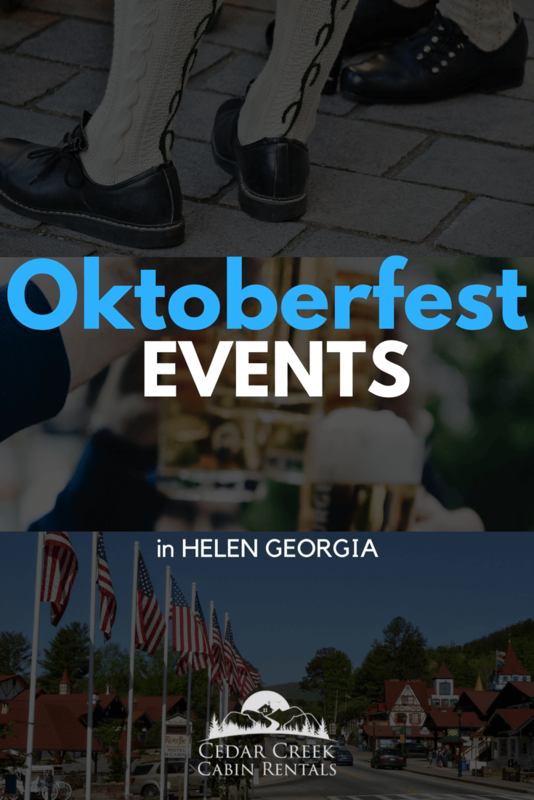 What Is The Big Deal About Oktoberfest In Helen Georgia? The Music Of Oktoberfest - Folk, Polka, Schlager and more! What Oktoberfest Secrets Do You Know? Do you have great insights and links for Oktoberfest? Share them in the comments section below.